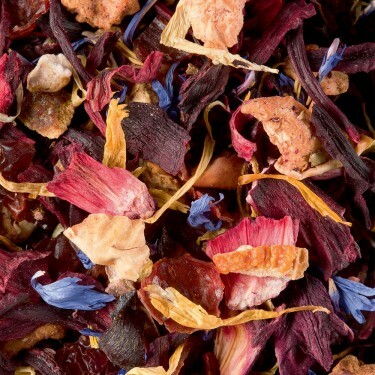 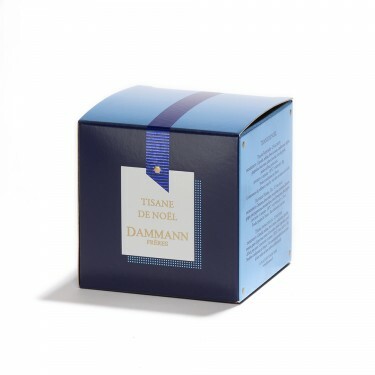 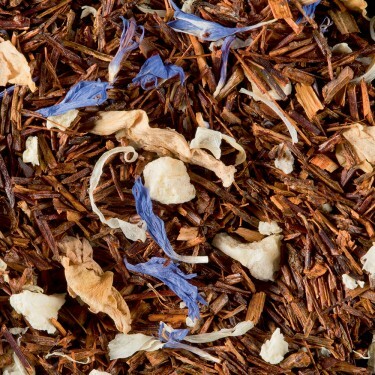 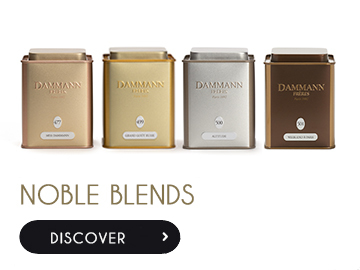 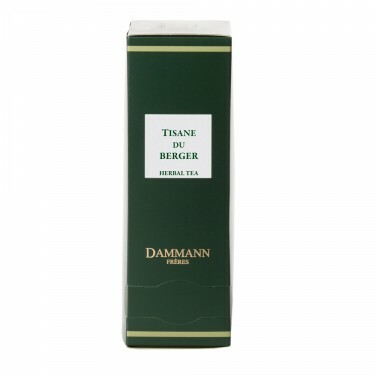 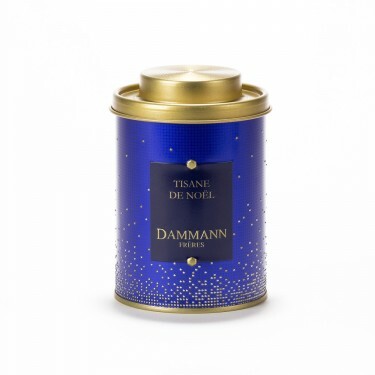 Dammann Frères uses its expertise as a blender and aromatician to blend, combine and intensify flavours and colours, which are brought together in exclusive, original and delicious blends that bring the tea to life. 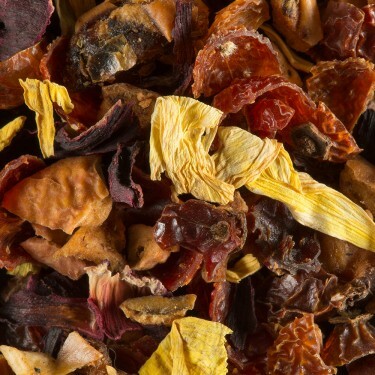 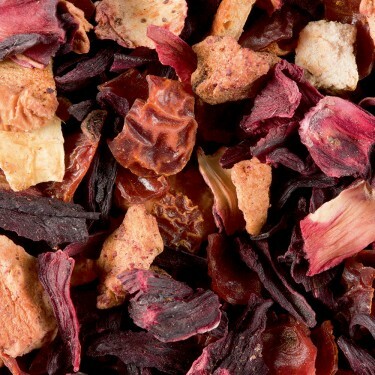 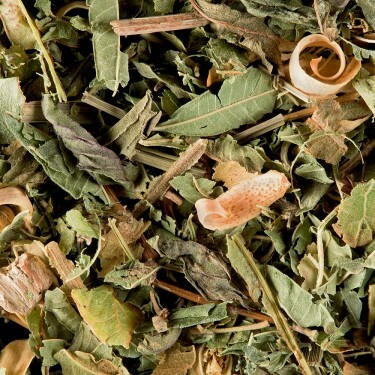 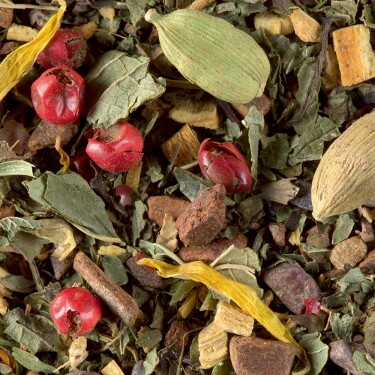 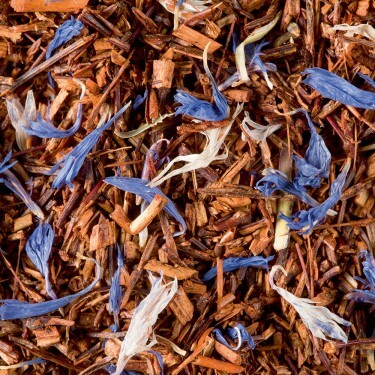 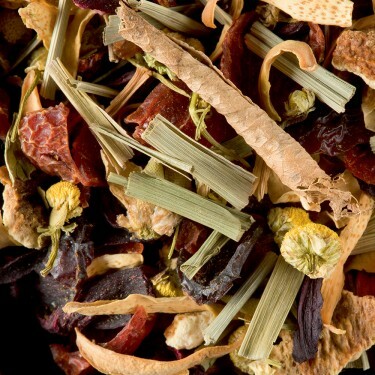 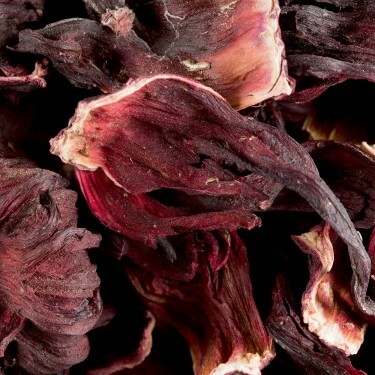 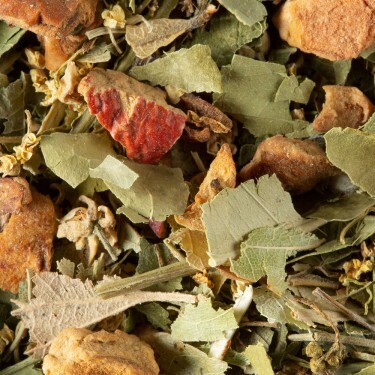 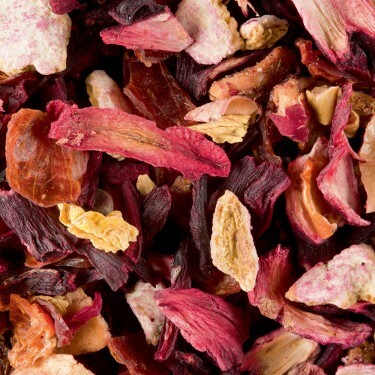 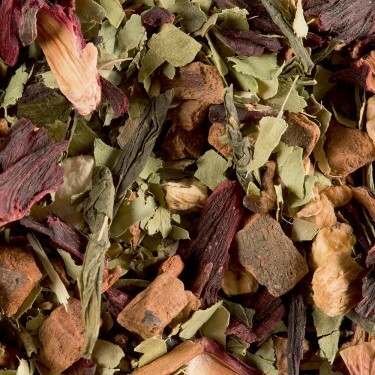 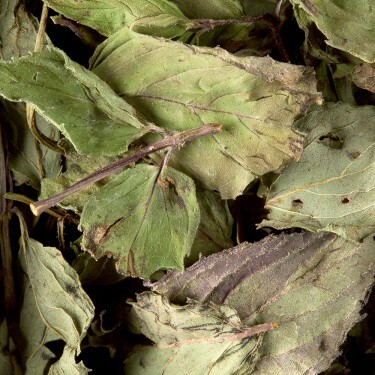 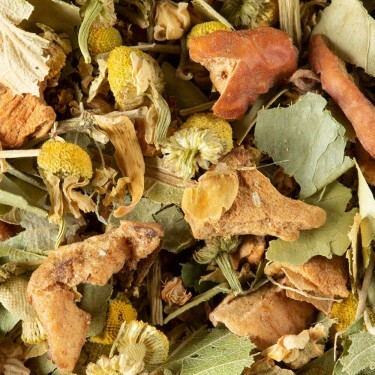 Discover our unflavoured herbal teas. 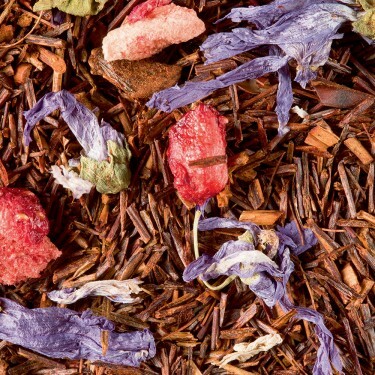 More than 300 teas available. 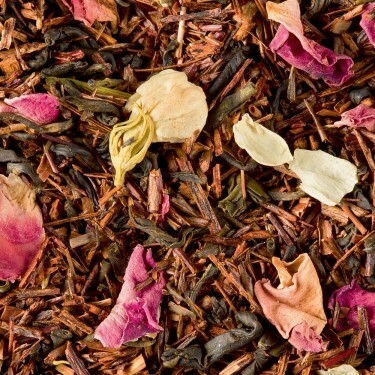 Have a break to enjoy our fresh and vibrant creations. 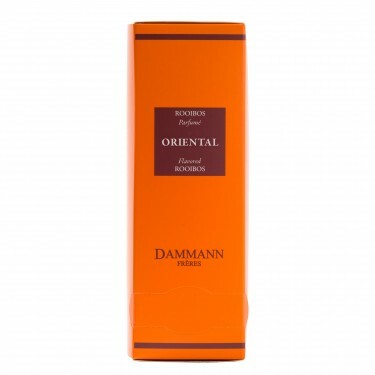 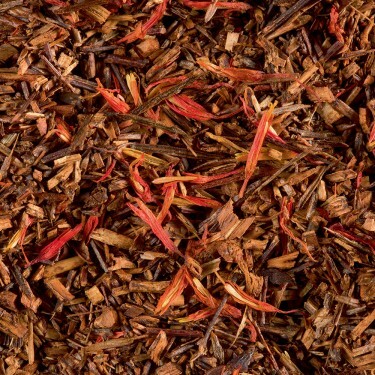 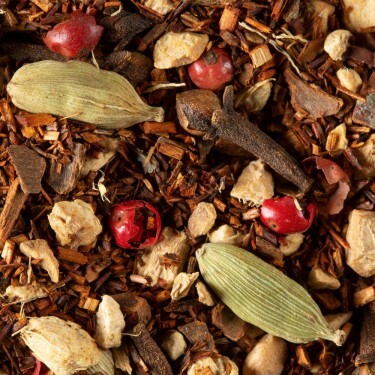 Cinnamon, vanilla, cardamom and ginger... strongly perfumed and rich aromatic notes. 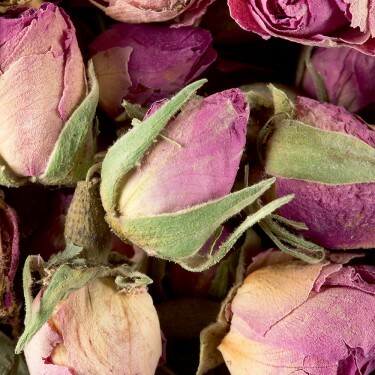 The scent of rose, violet, jasmine and peach blossom... for a fresh, subtle and delicate bouquet. 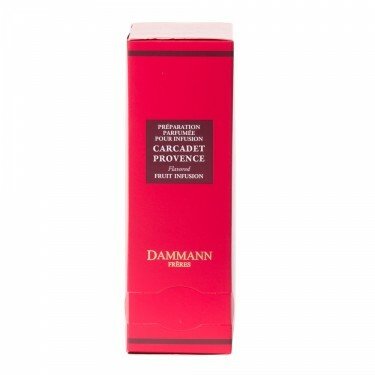 Rich hints of delicious red fruits in fresh and gourmet compositions. 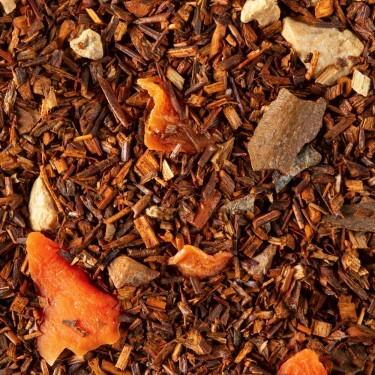 Pineapple, lychee, passion fruit, mango and coconut... exotic tastes collected during our travels to the four corners of the globe.